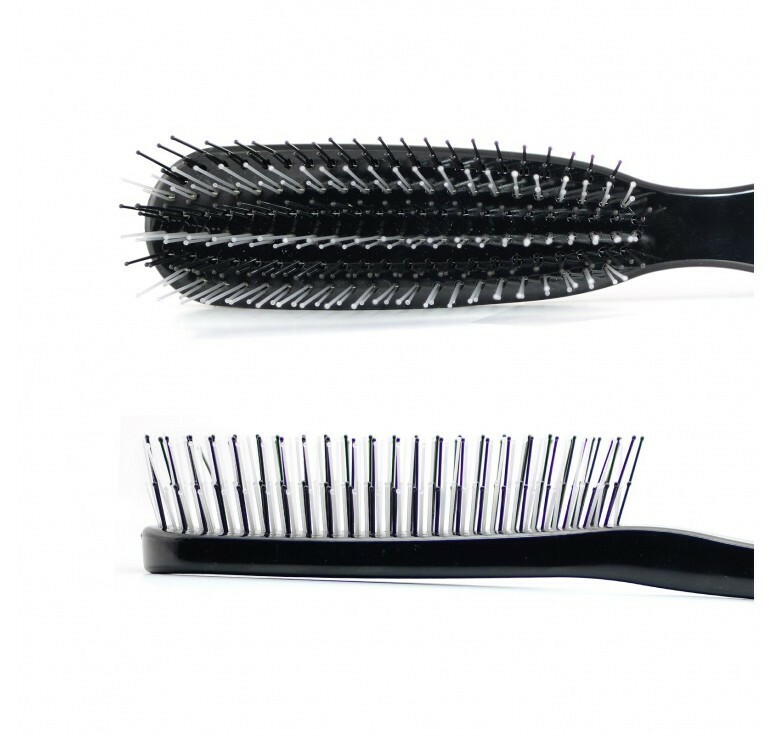 Premium scalp brush by German experts in luxury hair brushes is unique in every possible way. It is crafted by Hercules Sagemann – Europe’s oldest manufacturer of the highest quality combs and brushes that offer the best hair care. Extra flexible, heat resistant nylon pins are set in a special way in the strong acrylic body. 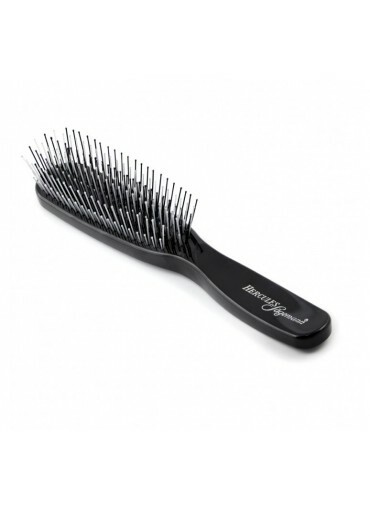 They gently remove knots from the hair without hair-damaging pulls or rips, and feel particularly pleasant on scalp. 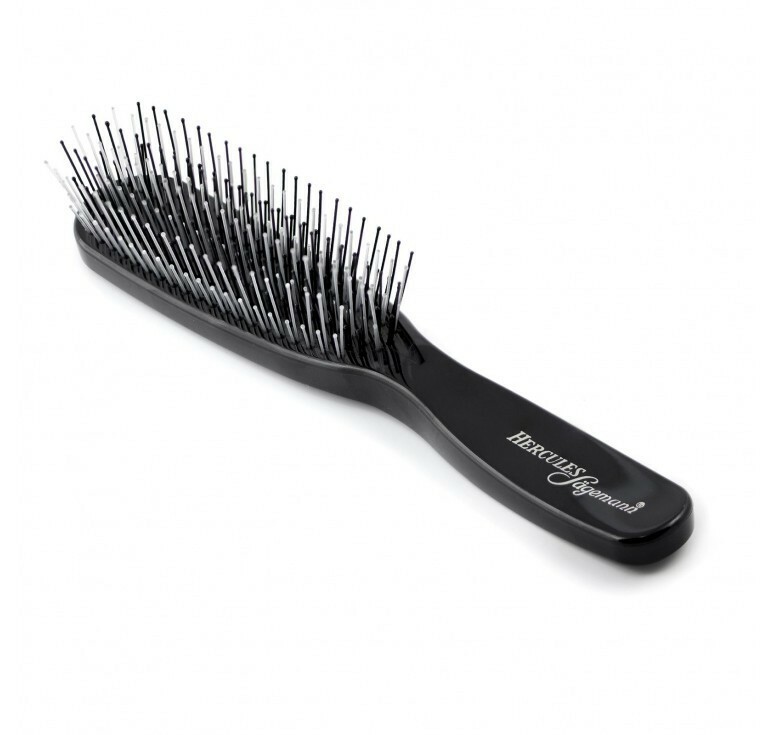 Combination of long and short pins makes it a great all-rounder for hair detangling and general brushing on wet and dry hair. Smart design is perfect for fatigue-free use and suitable for all types of hair, including extensions. 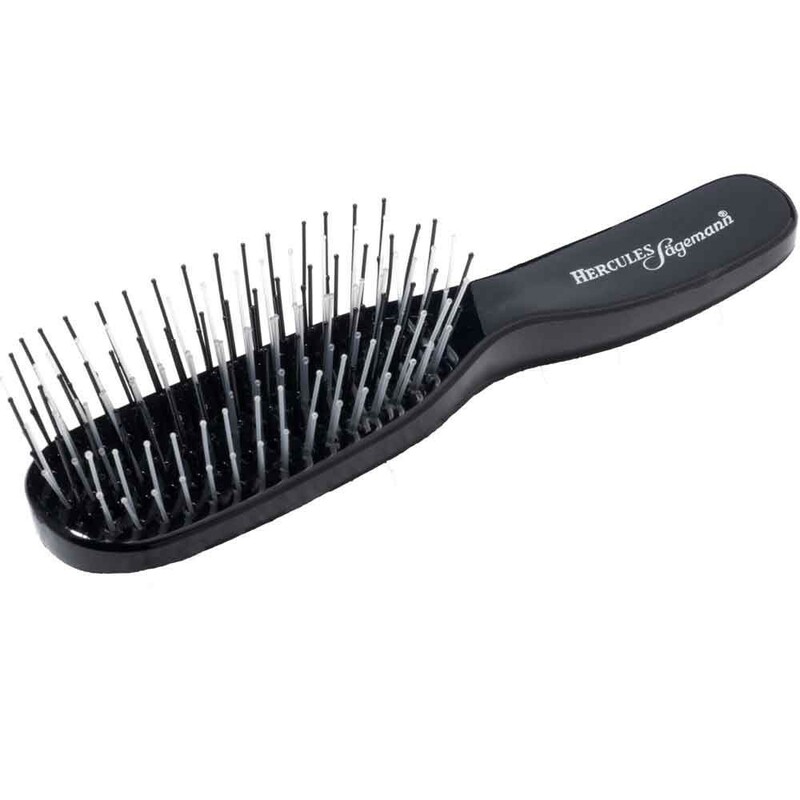 Hercules scalp brush is sure to delight the most sophisticated customer who likes their hair look and feel great.